In an effort to increase voter turnout for the upcoming 2018 midterm elections, artist manager Emily White along with Mike Luba of Madison House and Pat Sansone of Wilco have launched the #iVoted initiative. This initiative has secured free tickets for 78 events across 32 states, for voters who show up to the venue with a photo of themselves outside their polling place for anywhere from 50 to 200 patrons. A few select events will also be free for the public, however the venues will provide free drinks to voters who are of age and show up to the venue with a picture outside their polling place. All of the events are scheduled for November 6th, the day of the midterm elections. 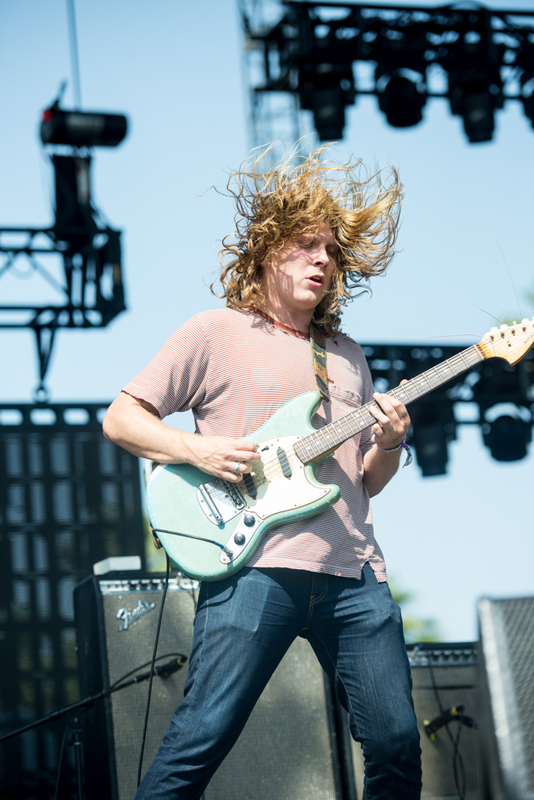 Ty Segall, Drive-By Truckers, Playboi Carti, boygenius, Iron & Wine, Alynda Segarra from Hurray For the Riff Raff, Jim James of My Morning Jacket, Toro y Moi, Good Charlotte, Yelle, Living Colour and Low Cut Connie are a few of the artists confirmed for events across the state. White also explained that these shows also provide entertainment on that day in select cities, venues and states on that day that would other wise not happen. In the future the manager hopes to expand this further for those who love live music. Voter turnout was notoriously low during the 2016 elections, with many swing states such as Michigan, Pennsylvania and Minnesota hosting low voter numbers and close elections. This lead to Donald Trump winning the electoral college thanks to the help of the lower turnout in this state, despite losing the popular vote by more than two million votes. In addition to throwing his support behind this voter intitiative, Ty Segall has had a very busy year, constantly touring and releasing his fifth album of the year on cassette earlier this week. This isn’t the last project however, earlier this year the prolific performer announced a covers album entitled Fudge Sandwich.